Do you have any plans ready for Father’s Day? 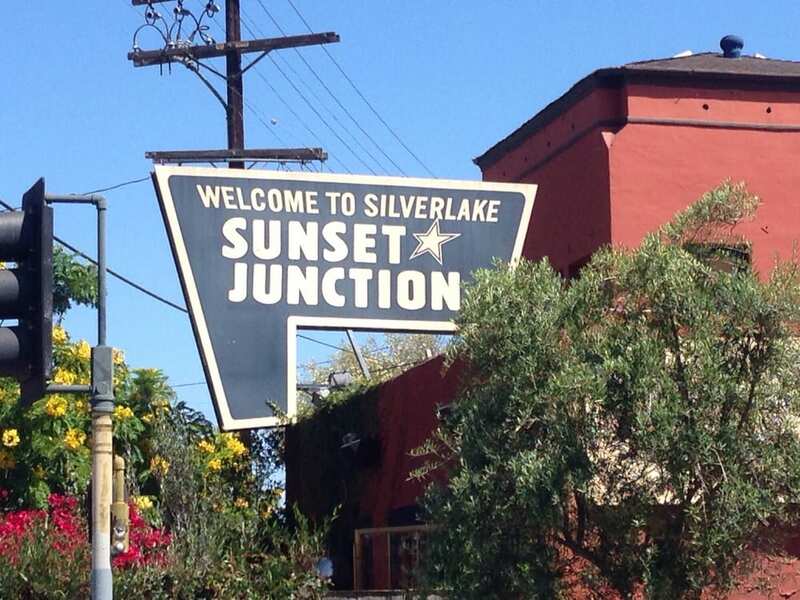 Luckily, Los Angeles is roaming with hundreds of ideas to choose from, there are plenty of Things To Do For Father’s Day in Silverlake. 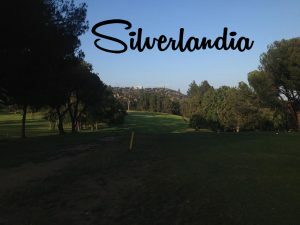 From the best restaurants in the city, unique bars and breweries, and lots of outdoor activities you can take Pops to enjoy. Here are list of ideas, they range from just spending the day one-on-one with the Daddy-O or if the whole family wants to get together. Father’s Day lands on Sunday, June 18th this year, if he’s into spending time at the beach, hiking, or lounging at a cool place to eat, you can easily show him a good time in LA. Plan an outdoorsy day with Dad take a hike at Bronson Canyon- Griffith Park, enjoy a happy trail near the Hollywood sign or wild water-ride adventure with LA River Expeditions you can go boating, rafting/kayaking, they also offer boat tours. For the beer and game-lover Dad take him to the Thirsty Krow in Silverlake where they also have grand whiskey selection to choose from. 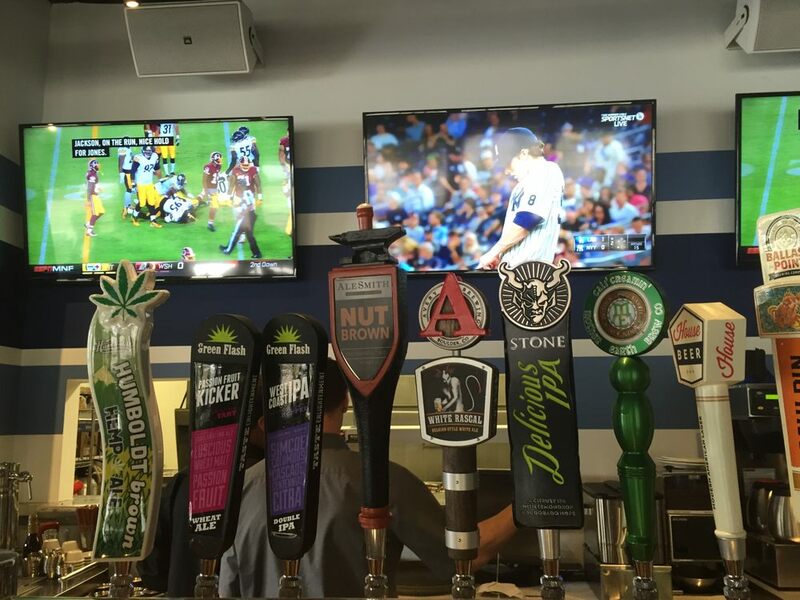 33 Taps in Silverlake, the name says it all and the TV’s are high quality and visible from everywhere. 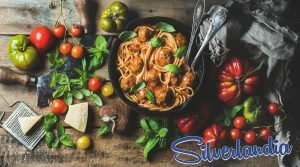 Top restaurants in the Silverlandia area, Michelangelo Ristorante and All’ Acqua serves delicious italian food, following with a yummy dessert at Jeni’s Splendid Ice Cream that offers plenty of flavors and local ingredients. Use our guide to find the perfect way to spend quality time with your pops with these Father’s Day activities and dining options.